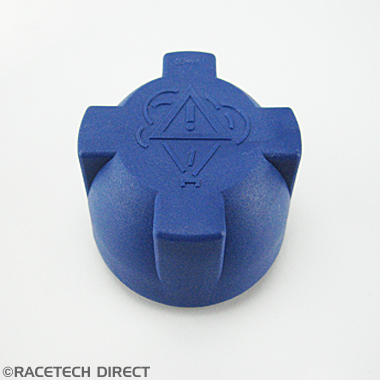 TVR Water Cap in alloy to replace blue plastic cap. 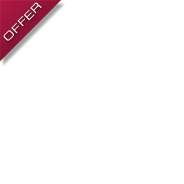 Compact in size to fit all models. 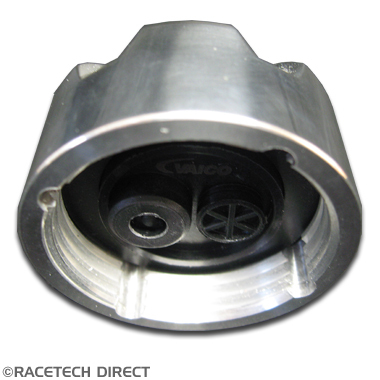 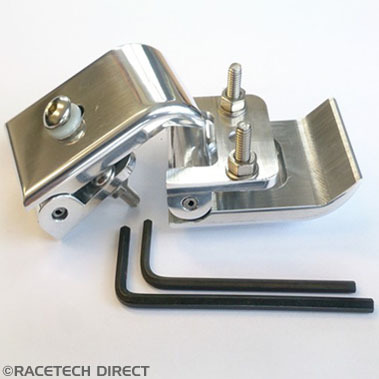 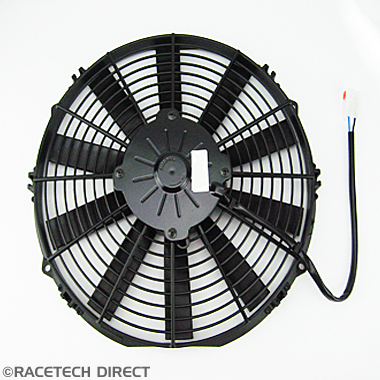 Internals can also be re-built using our rebuild kit. 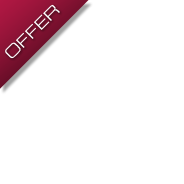 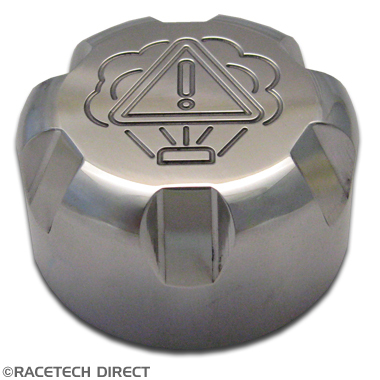 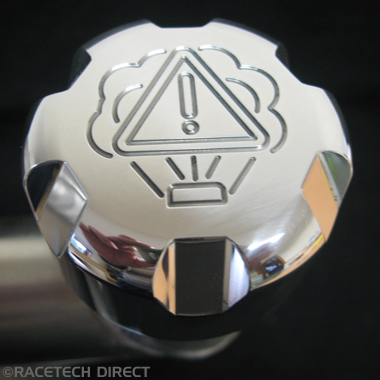 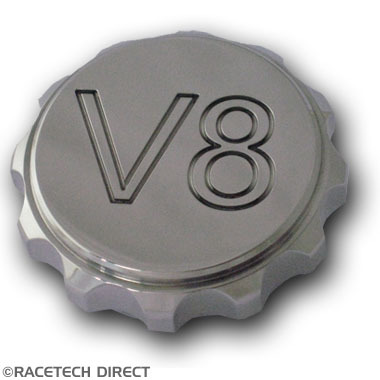 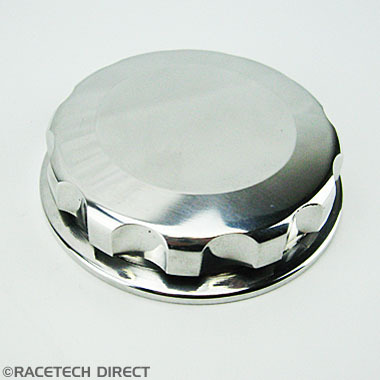 This cap has been precision CNC machined from a solid high grade aluminium block with engraving at the top, designating warning symbol for coolant application. 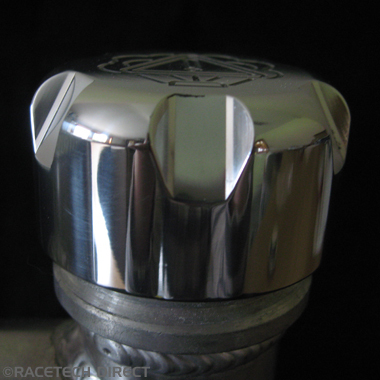 Machine polished to give a high sheen finish.